Wish they'd update more often. Been 3 years. Lloyd and Cara (sorry if I spell wrong) make a great team doing their podcast. They always put in a huge amount of info on upcoming games, accessories, and others. This is the best podcast out there for the PSP. Download an episode, you will love it! This Podcast really lets me know what's going on as far as releases, technology, and the "Fun Factor". Several of my purchasing decisions have been swayed by this Podcast, and I have not been let down once! Lloyd takes the time and the effort that the PSP deserves in a Podcast! If you own a PSP, not listening to this Podcast would be a mistake! This is a very well thought out podcast about the PSP. Podcast compliments his website. I highly recommend this podcast to anyone who has a PSP. 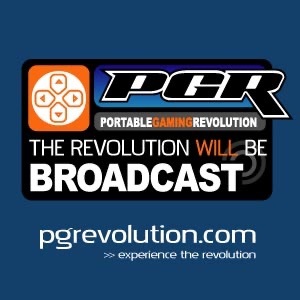 One of my favorite...if not my favorite...psp podcast. I loved your GTA special. Great job guys.